Occasions like Indian festivals and New Year are the most awaited times from the point of view of buying a new vehicle or any other product as during these days a lot of offers and discounts are offered by the respective companies to attract more and more customers. As the New Year is about to arrive , every manufacturer is busy luring customers and the list is getting bigger and bigger every day with brands like Hyundai, Ford, Chevrolet, Maruti Suzuki and Tata joining the league. You can read all the discount offers by clicking on December 2010 Discounts. 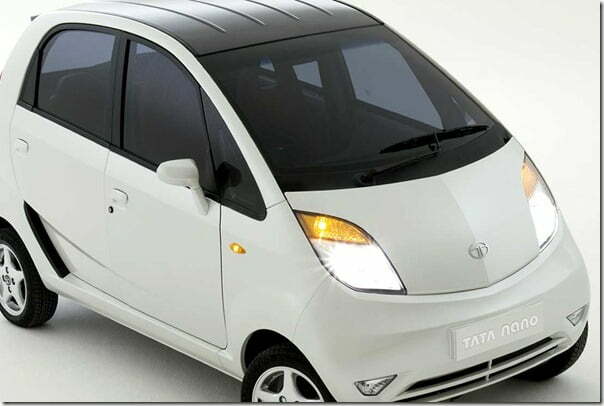 Today Tata has announced of a new 4 year extended/60,000 Km warranty for its Tata Nano which is facing a lot of difficulties in the market currently with its sales dropping down by a massive 85%. The new system has been adopted to pick up the lost sales. The most interesting part is that all this is being offered at no extra cost and the existing customers can also avail the benefits of this new offer. We hope that this new scheme does help the brand recover its lost sales figures.